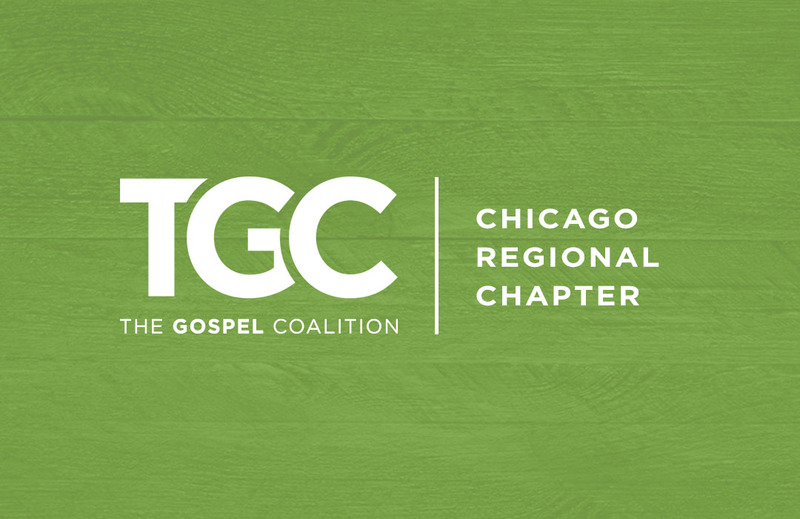 We are a smaller, contextualized group of churches aiming to provide gospel growth for the Chicago region. The purpose of this group is to gather like-minded pastors for encouragement and prayer with the goal of sustaining faithful and fruitful preaching, pastoral care, and personal holiness. If you’d like to learn more about how to get involved please contact us.